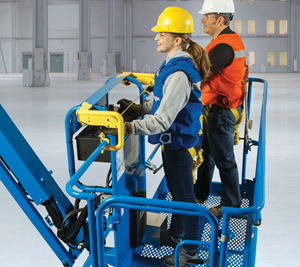 It can be tough deciding whether to replace or refurbish an elevated work platform when it reaches 10 years of age. 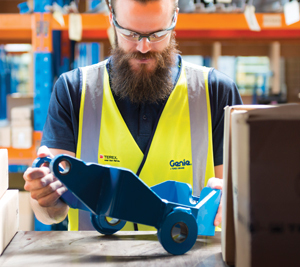 At Genie, we’re committed to end-to-end life cycle service, so we offer two easy solutions: A trade-in for a new machine or a 10 year inspection. 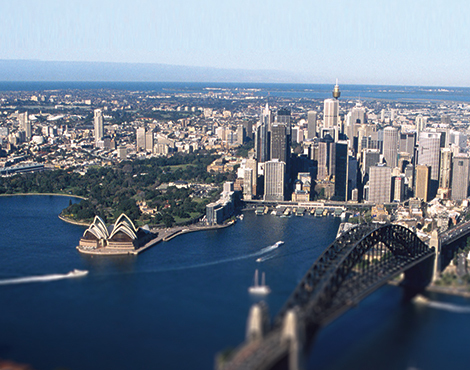 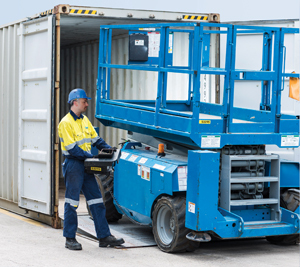 The first in the next generation of innovative accessories, the new Genie Lift Guard™ Contact Alarm system will launch in Australia next month, and in some circumstances, it will provide additional operator protection. 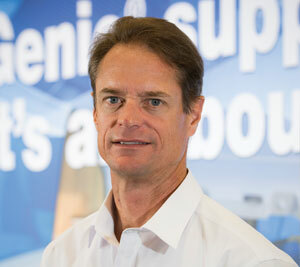 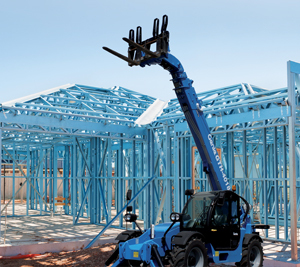 If you’re operating in Honiara or Hobart, your hire business can now profit from Genie 360 Support, the revolutionary end-to-end customer service solution, through increased productivity, reduced downtime and the potential for improved returns. 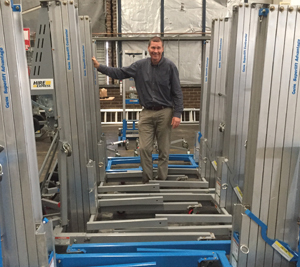 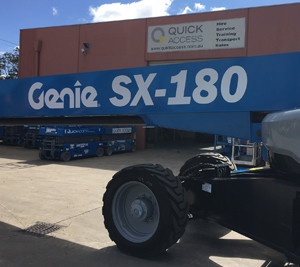 In a first for Melbourne, early adopter Quick Access has taken ownership of a mighty Genie SX-180 self-propelled boom lift, and owner operator Craig Barr is delighted. 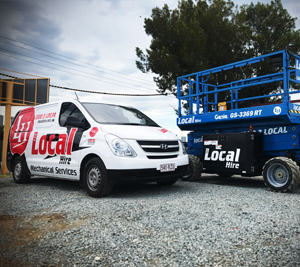 Following a rewarding career with one of the biggest brands in the hire business, Allen Besseling has launched the inventively named Hire Express, a new Sydney-based general hire company.